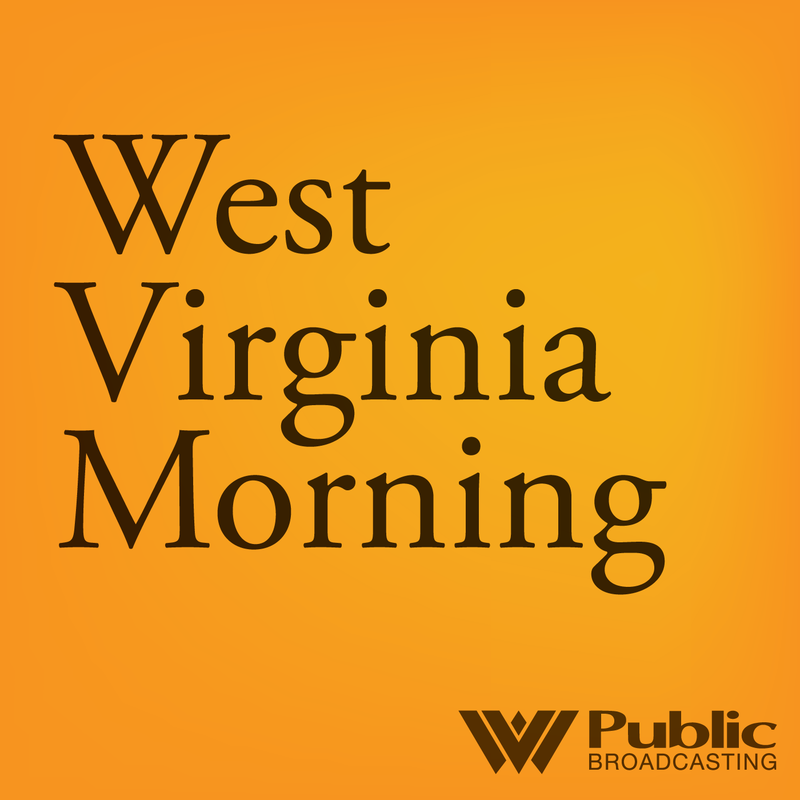 On this West Virginia Morning, in May 2016, a jury found that a coal company owned by then-candidate for governor Jim Justice wasn’t responsible for contaminating the water wells of several Wyoming County residents. Still, an order requiring the firm to provide temporary fresh water stayed in place, and the water kept coming -- until recently, when it abruptly stopped. Molly Born has the story. Alos on today's show, there’s a national storyline that’s told about parts of West Virginia and Pennsylvania. It goes like this: As the steel and coal industries fade, small towns here are literally dying out. But for the past twenty years, some entrepreneurs have quietly been working on a different narrative - one that leverages the region's natural beauty to build the economy. As part of our Appalachian Innovators series, The Allegheny Front’s Julie Grant reports that their slow climb is starting to bear real fruit. After months without access to safe water, representatives with the Department of Health and Human Resources say the boil water advisory has been lifted in a Wyoming County community. Folks in Alpoca/Bud including Herndon Consolidated School have been on a boil water advisory since September 2013 with water running a dark brown at times. The boil water advisory was issued because of the color and because the system did not have a certified water operator. Crews Surveying Weekend Storm Damage in W.Va., Ky. The National Weather Service has sent two teams to survey storm-damaged areas of West Virginia and eastern Kentucky to determine whether tornadoes occurred. Meteorologist Maura Casey in Charleston said one team is looking at damage reported from a storm in Kanawha and Lincoln counties in West Virginia and in Louisa, Kentucky. Natural gas production is up according to new figures just released by the U.S. Energy Information Administration.